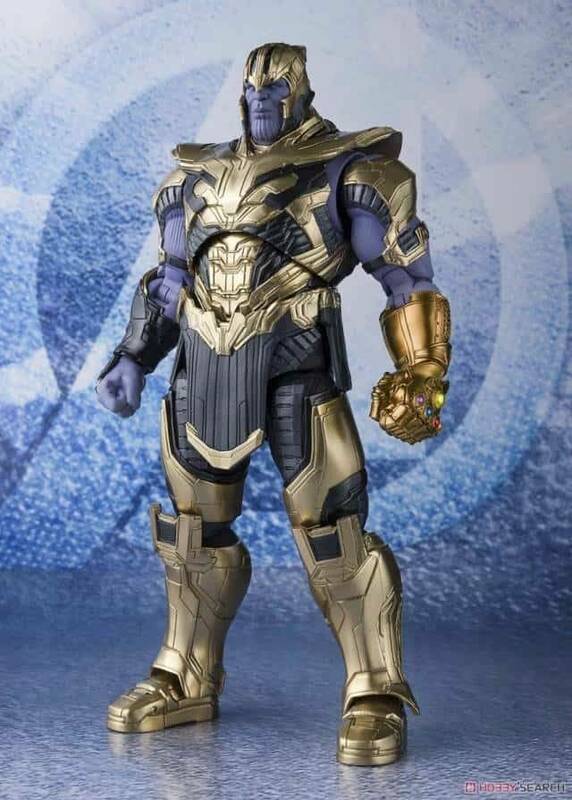 Experience the figures that started it all. 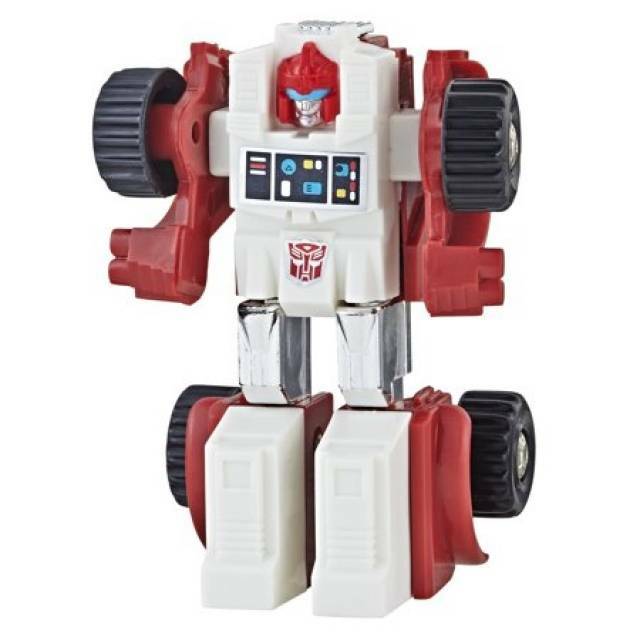 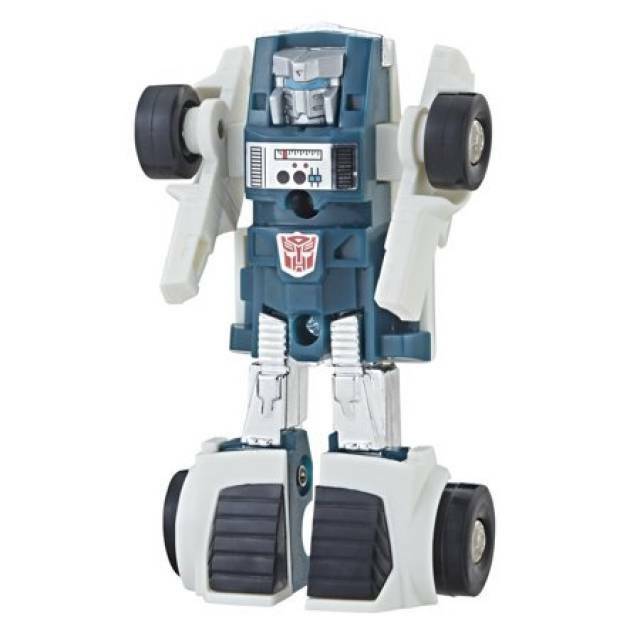 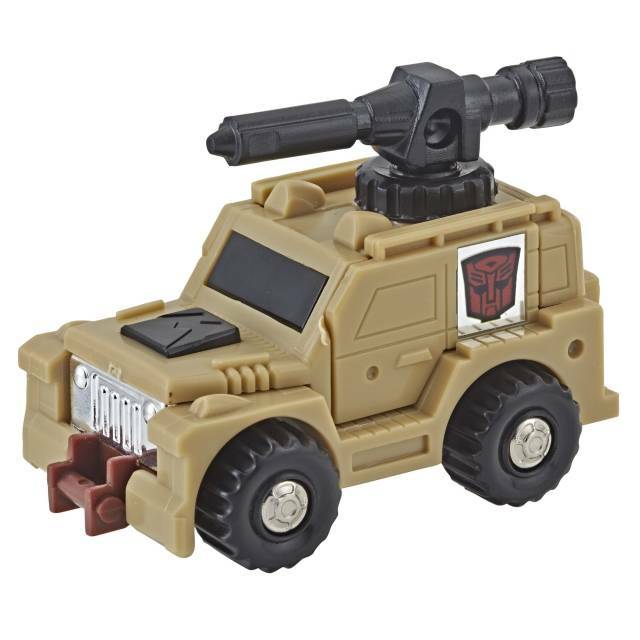 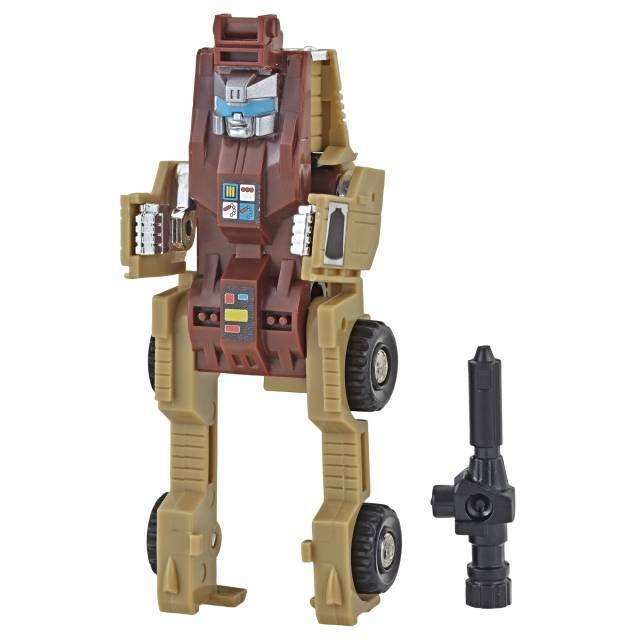 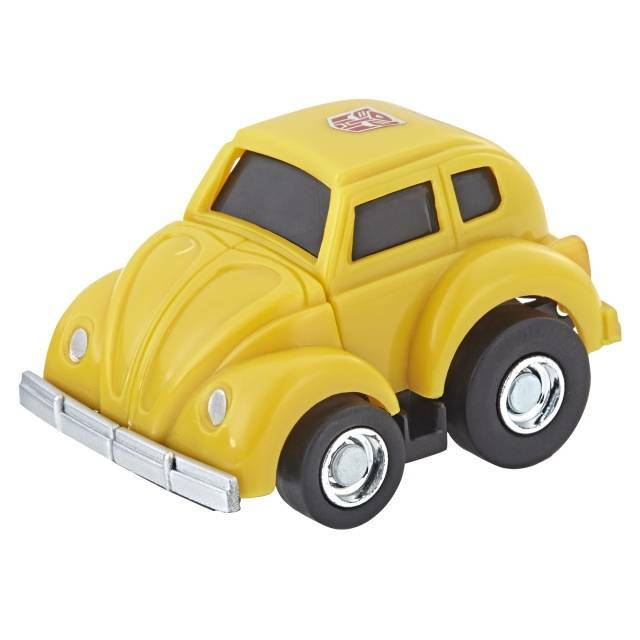 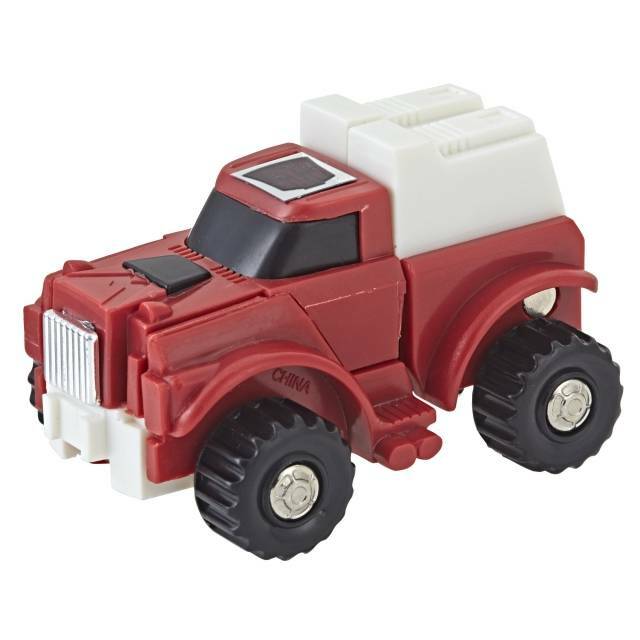 This Transformers: Vintage G1 Autobot Minibot figure is designed like the original G1 version -- including figure styling, packaging, and art inspired by the 1984 G1 release, plus classic tech specs and accessories. 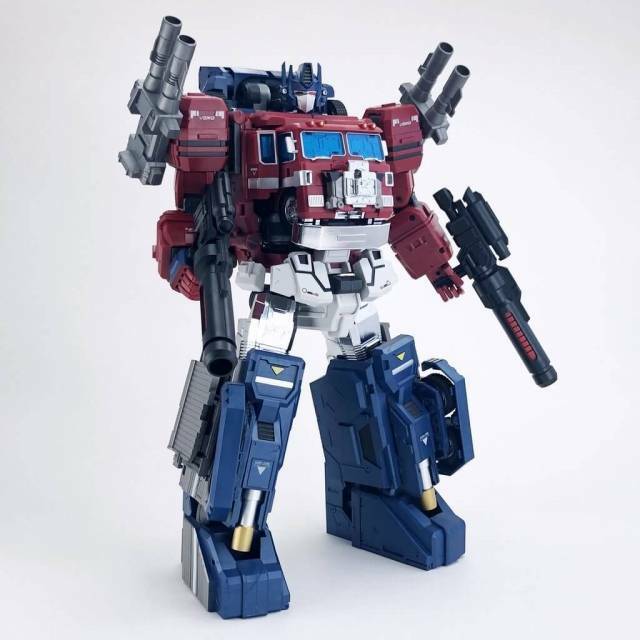 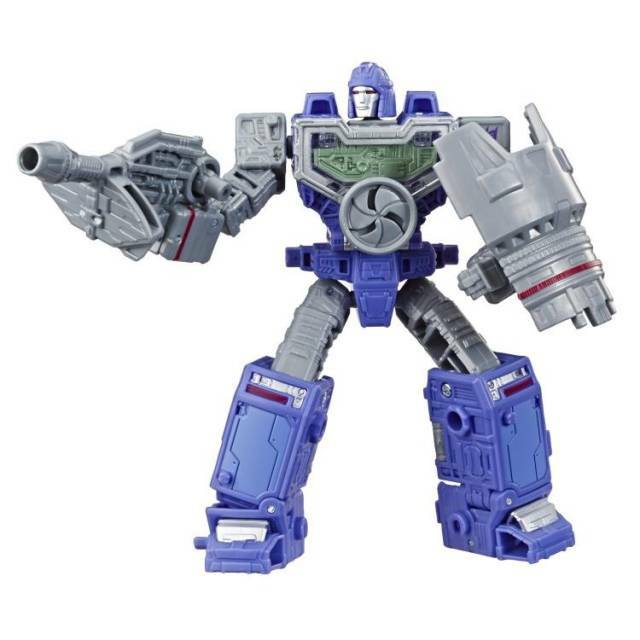 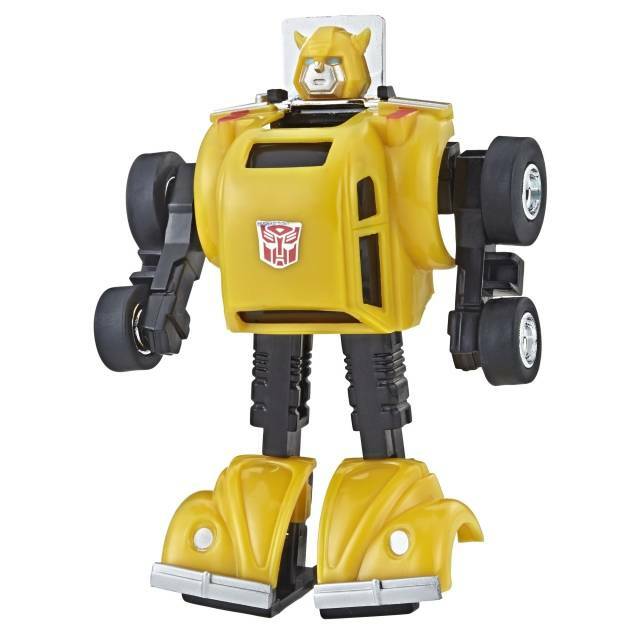 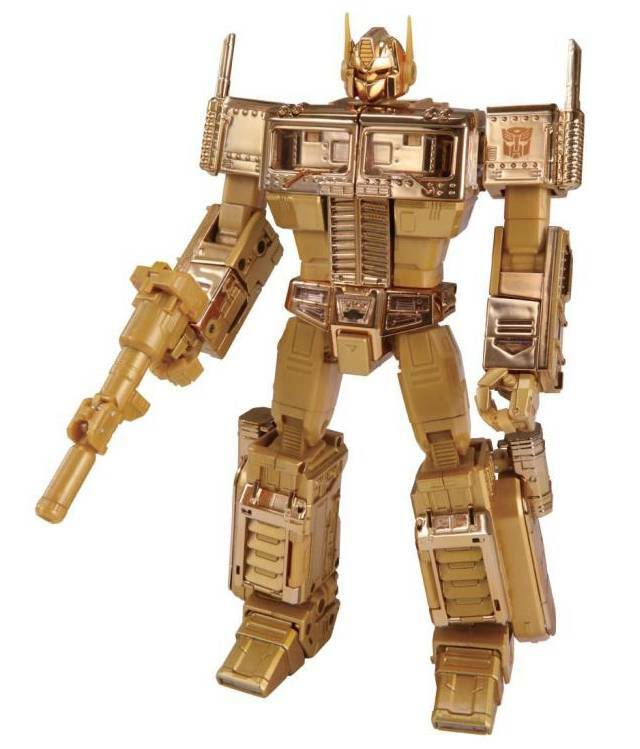 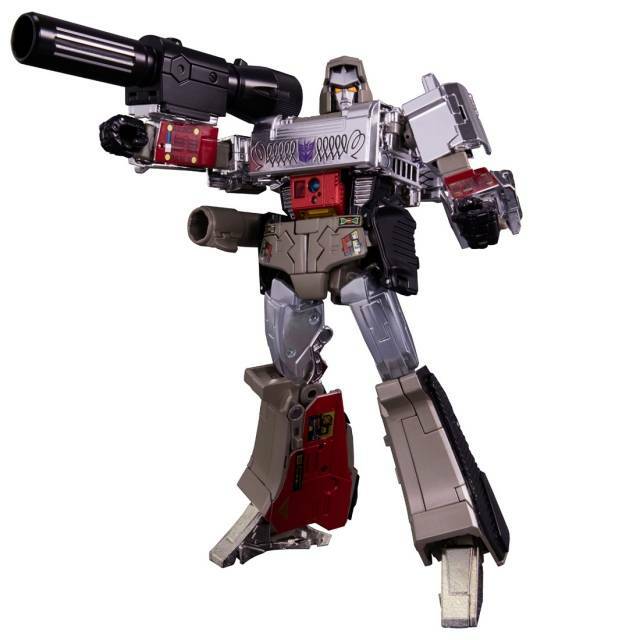 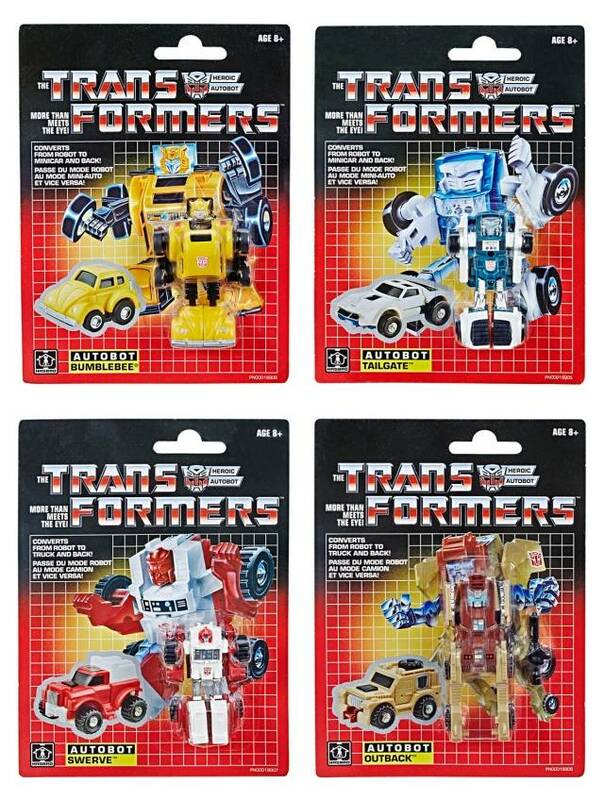 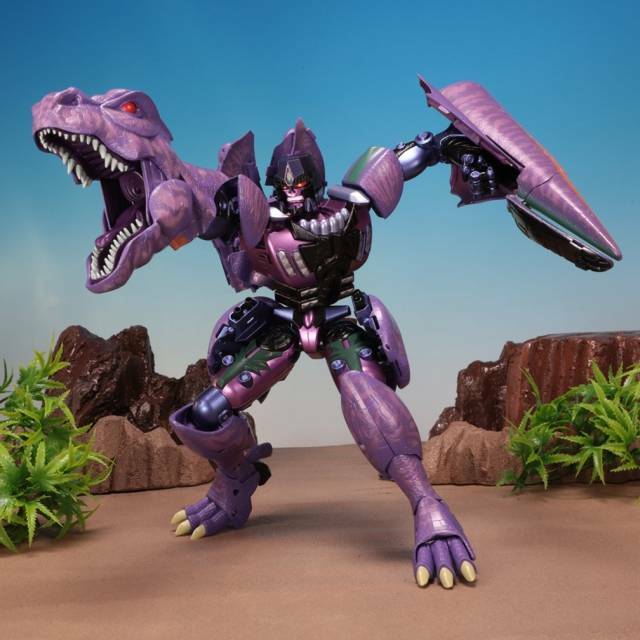 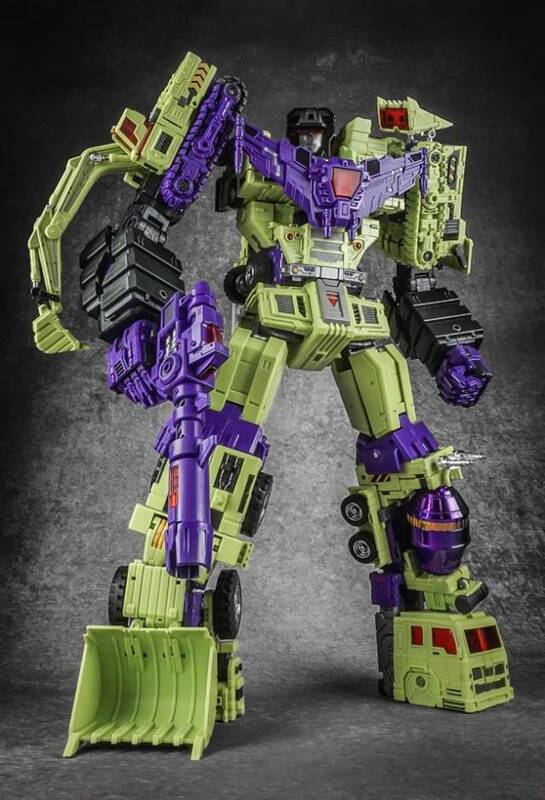 (Re)start a vintage Transformers collection with this figure collection today!